If you’re looking for a way to reduce stress or improve balance, consider Tai Chi. 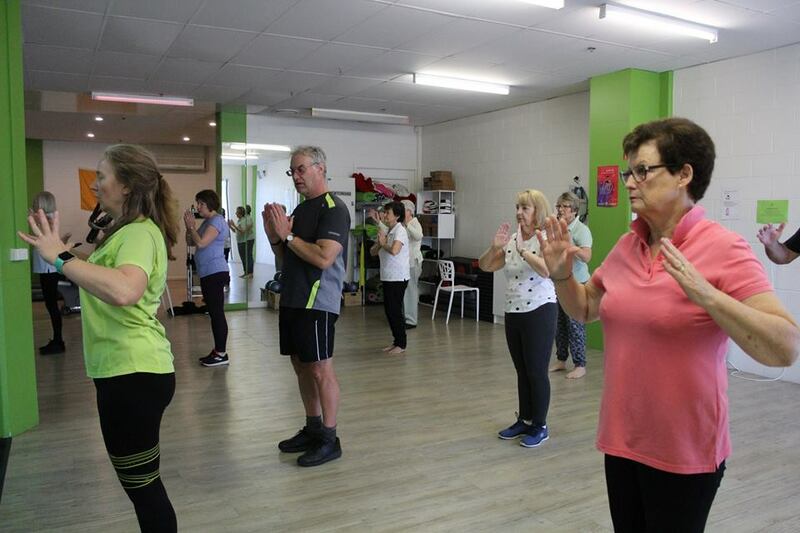 Originally developed for self defence, Tai Chi has evolved into a graceful form of exercise that is now used for stress reduction and a variety of other health conditions. Often described as meditation in motion, Tai Chi promotes serenity through gentle, flowing movements. 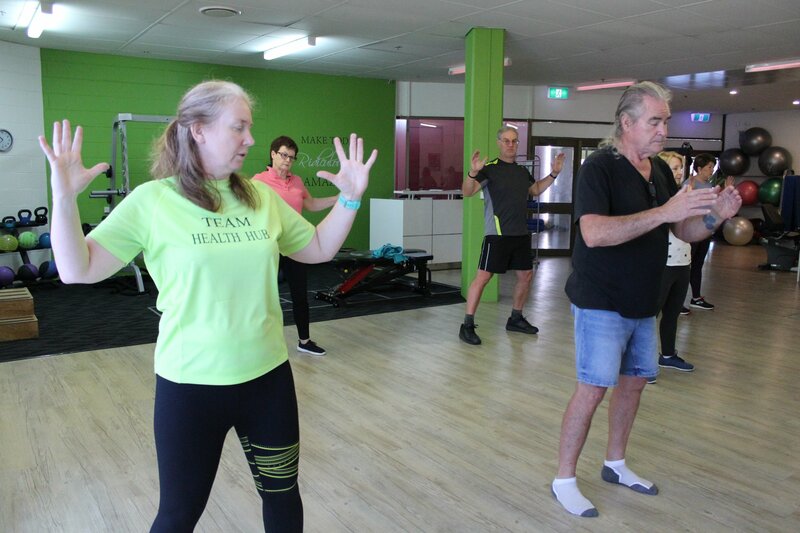 Tai Chi helps reduce stress and anxiety. It also helps increase flexibility and balance. 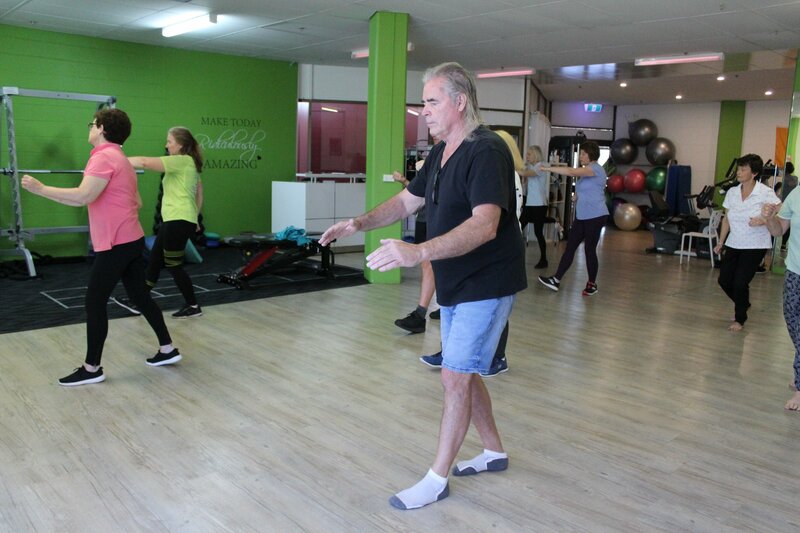 Group classes now available at Your Health Hub.